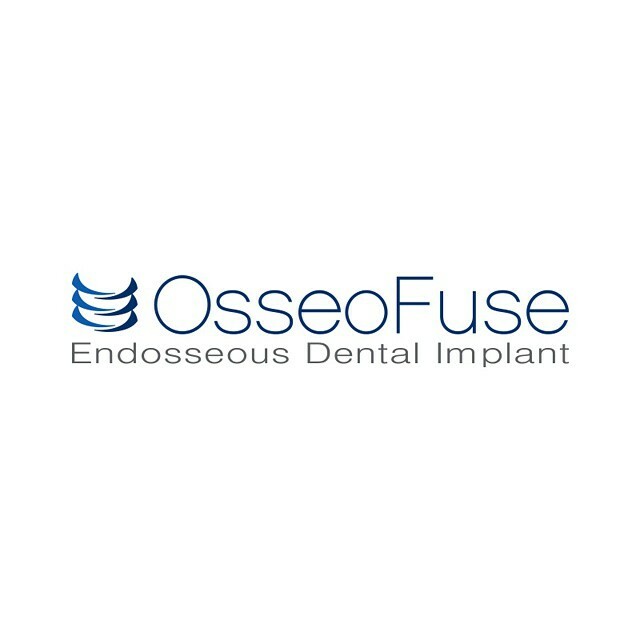 Excited to bring OsseoFuse on board as a new client. Website coming soon. 👍👍👍 #webdesign #wordpress #graphicdesign #logodesign #socialmediabranding #socialmedia #webhosting #googleapps #seo #ppc #marketing #glendale #caspianser | Flickr - Photo Sharing!